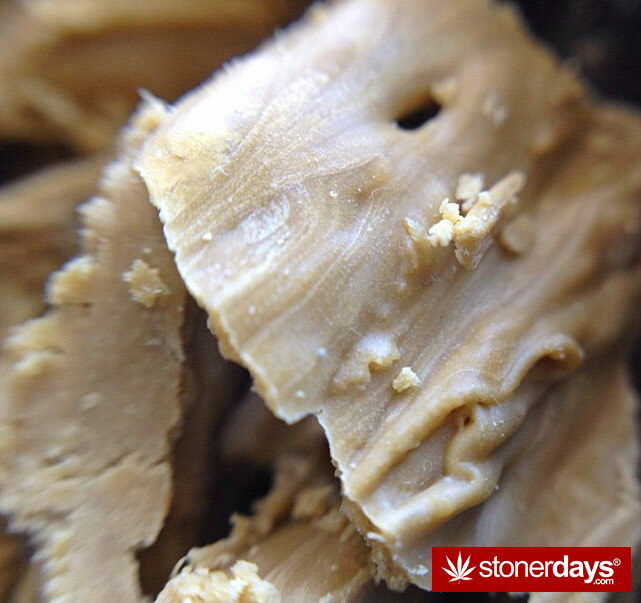 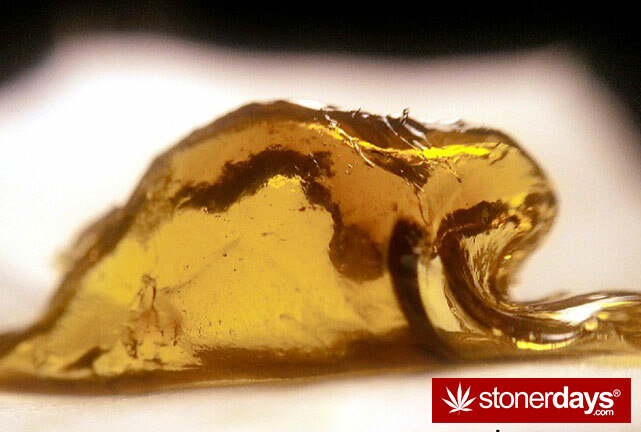 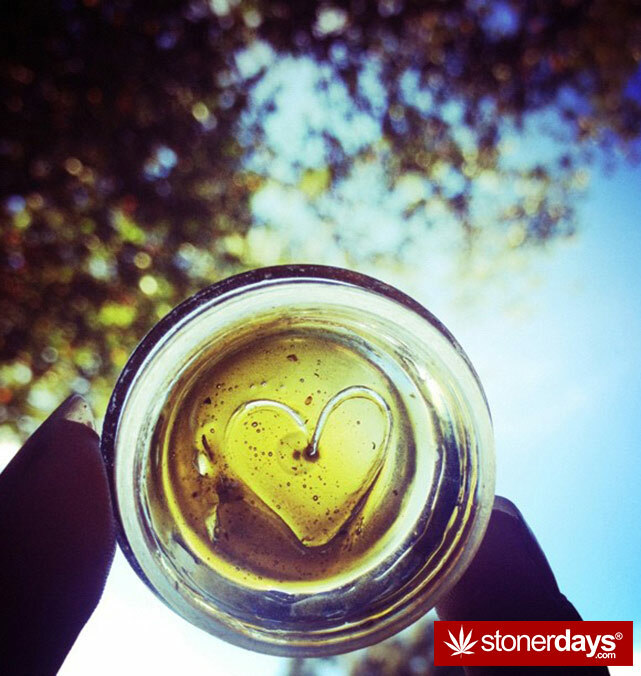 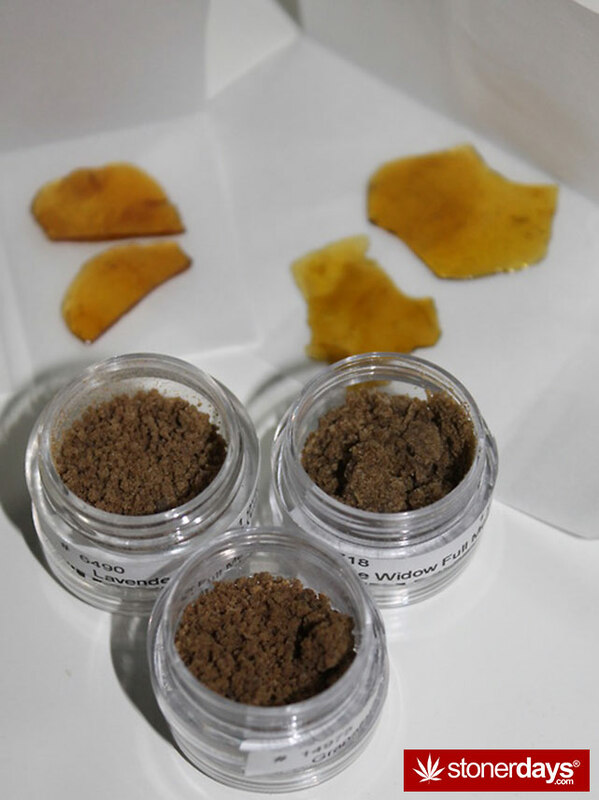 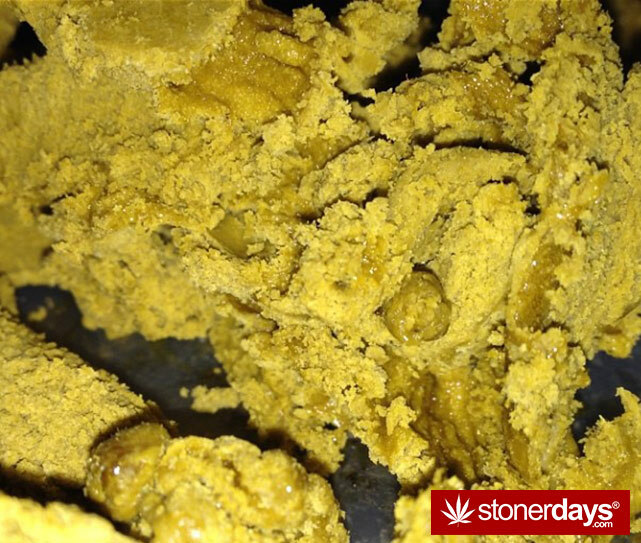 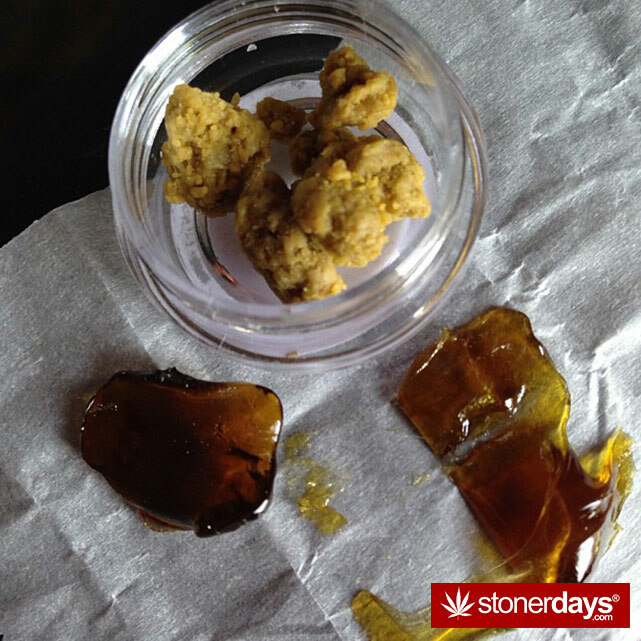 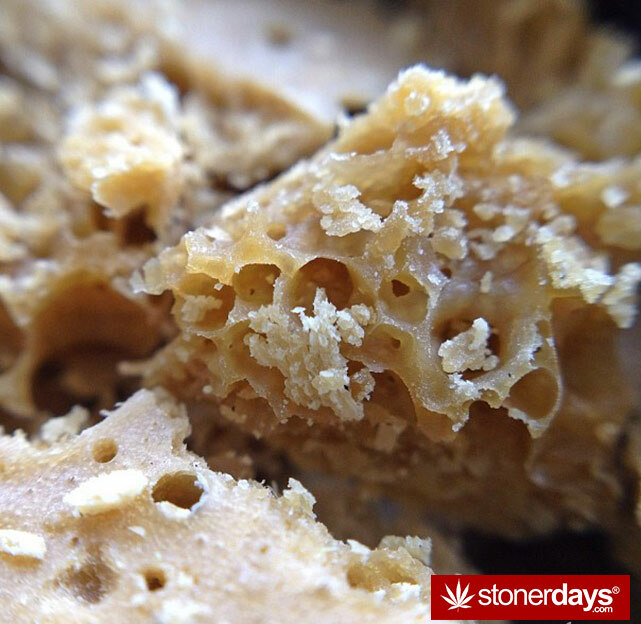 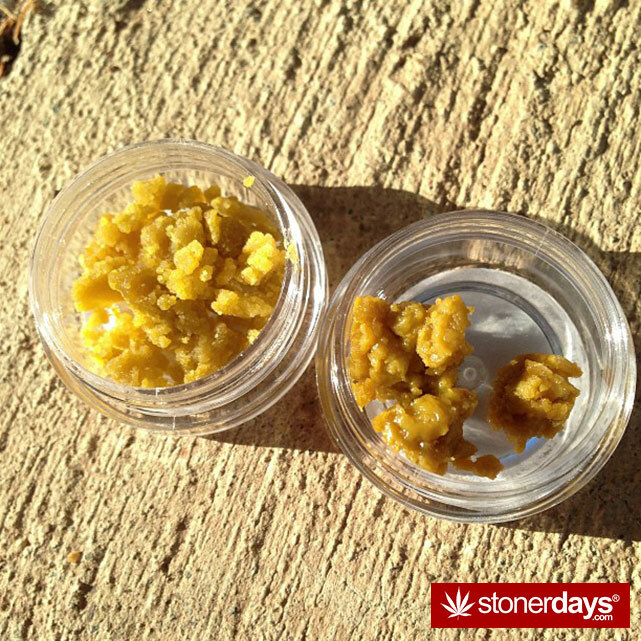 It’s 4:20 on the clock and stoners everywhere are jumping with joy for dabs! 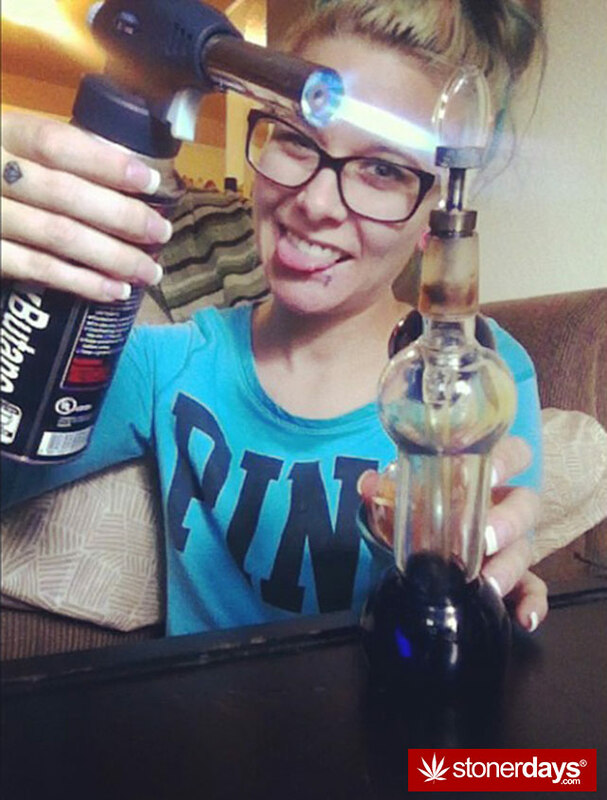 Grab your bong and dab along. 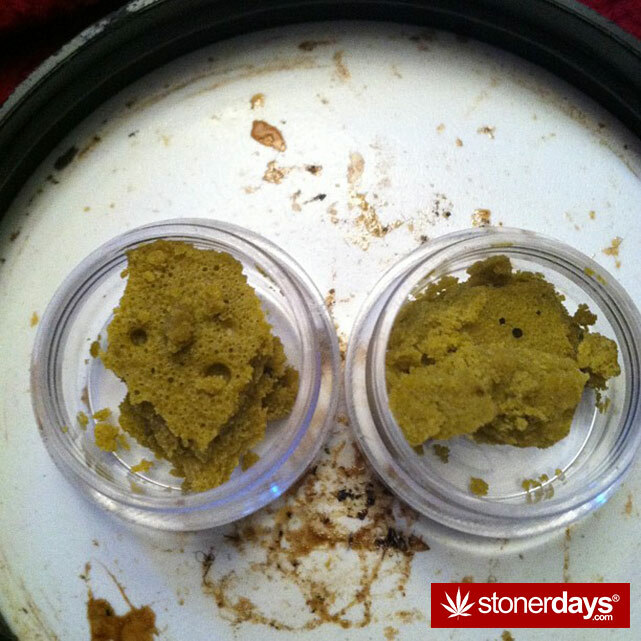 Dabs are joke, they’ll get you hella high and who doesn’t love that? 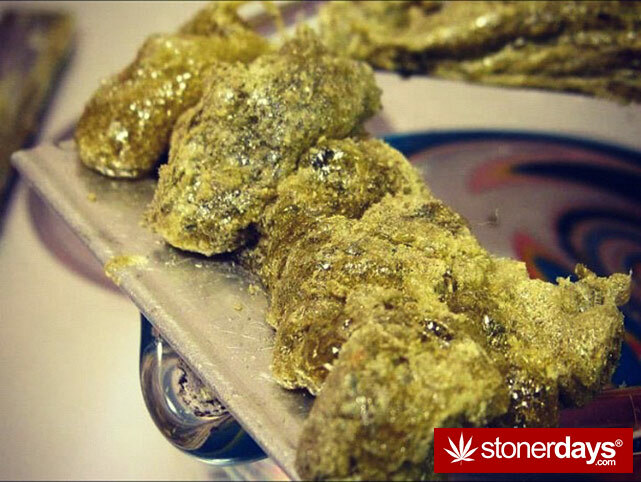 That’s why StonerDays wants to see what you stoners got on those dab tokes! 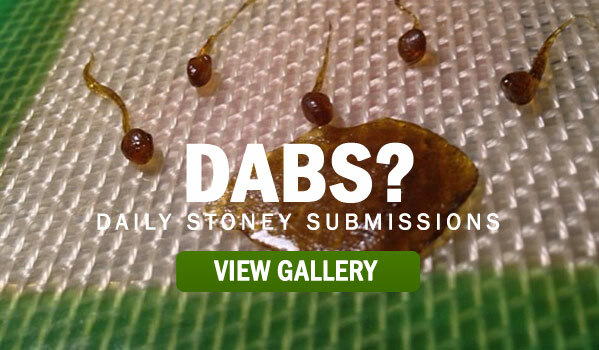 Are you gnarly enough to take the trip down dab road? 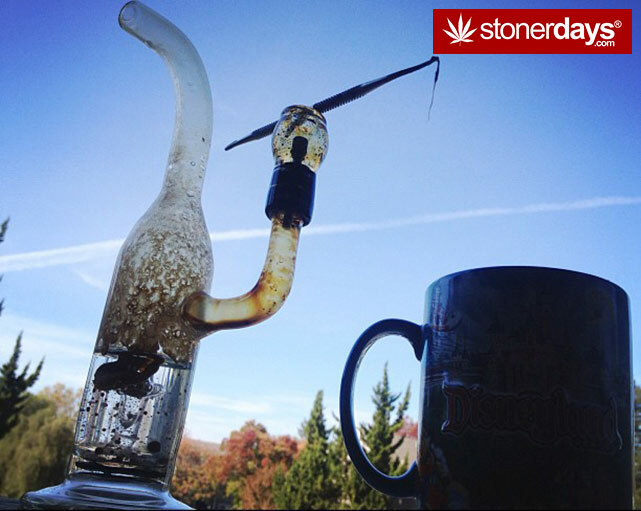 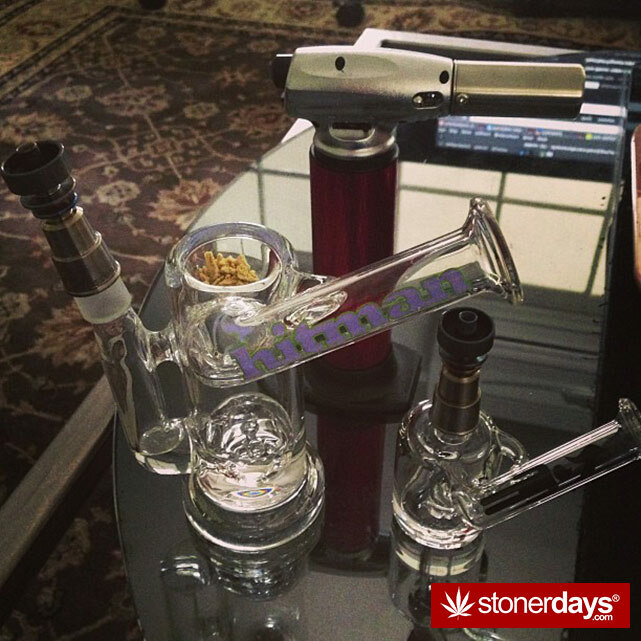 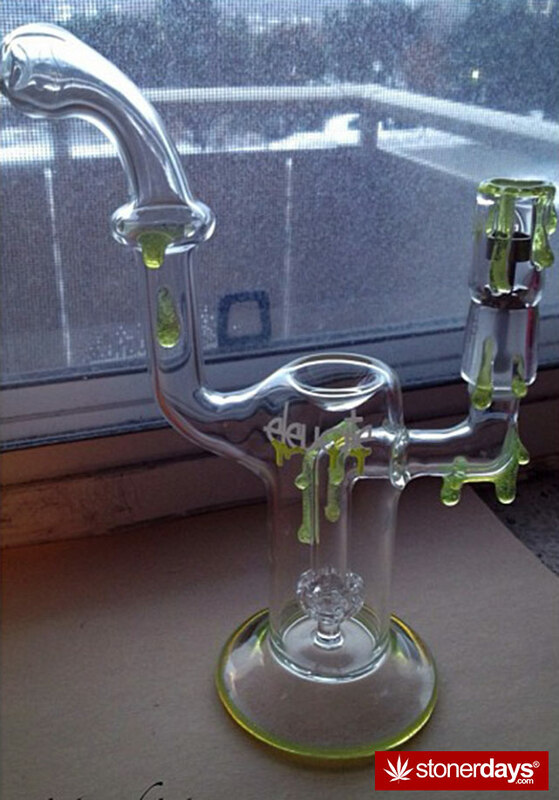 Send us you stoner pics of you dabbin’ it up to [email protected] or click on the button above to upload them. 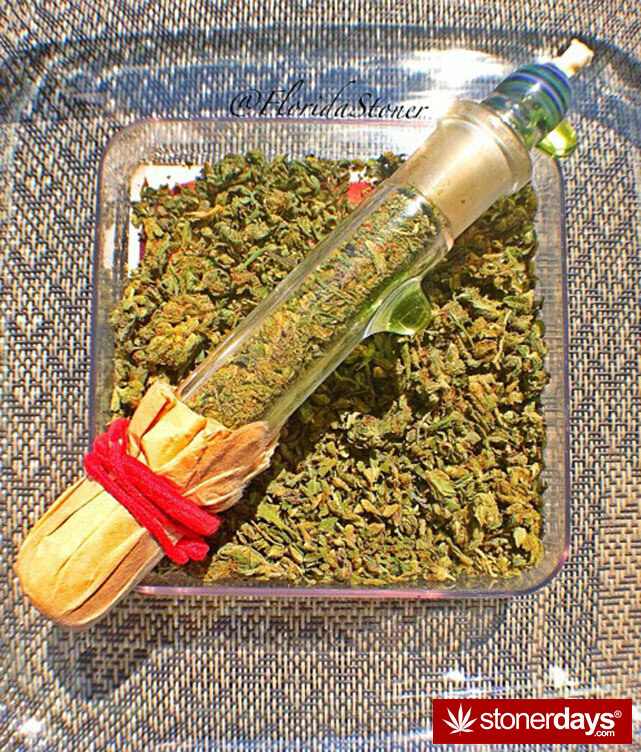 Have a great night and see you tomorrow morning bright n’ early for 8am Wake N Bake daily pics. 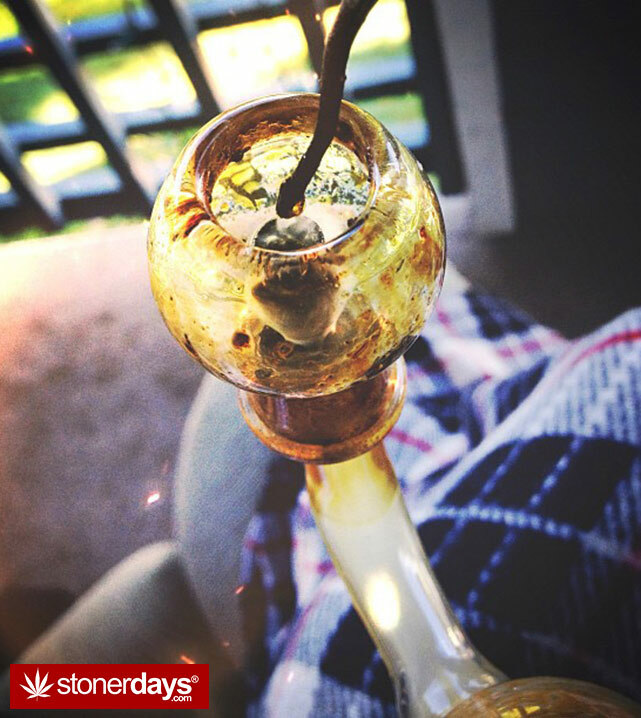 Stay Blazed!